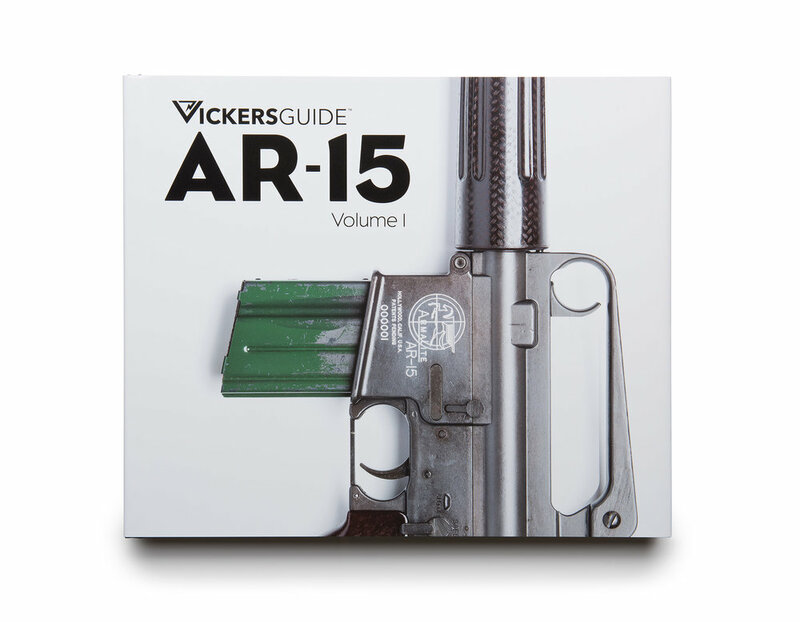 With the exception of a handful of Limited Edition Versions (found here), we are all sold out of Vickers Guide: AR-15 (Volume 1). But don't fret – we are giving away blemished versions of this book to two (2) randomly selected winners! All that is required to be entered to win is to enter your name and email address in the form below on this page. Don't worry – we will NOT sell or otherwise share your personal information with any outside parties. Complete List of Rules Below. * No purchase required. Purchase will not increase your chances of winning. * Retail value of unblemished book is US$95. Any applicable taxes are the responsibility of the winners. * Free domestic U.S. economy shipping. Non-U.S. destinations will be required to pay for shipping costs and any other associated customs, duties, and taxes. * Winners will be randomly selected from the list of entrants on Monday, April 16. Winners will be notified by email sent to the email address provided. Vickers Guide will make two email attempts over the period of seven (7) days to contact the winner. If contact has not been established, the winner will be deemed to have forfeited the prize, and a replacement winner will be randomly chosen from the list of entrants. By entering into this sweepstakes giveaway, you are authorizing Vickers Guide to contact you via email. * Only one entry allowed per individual. Multiple entries by the same individual will be disqualified. 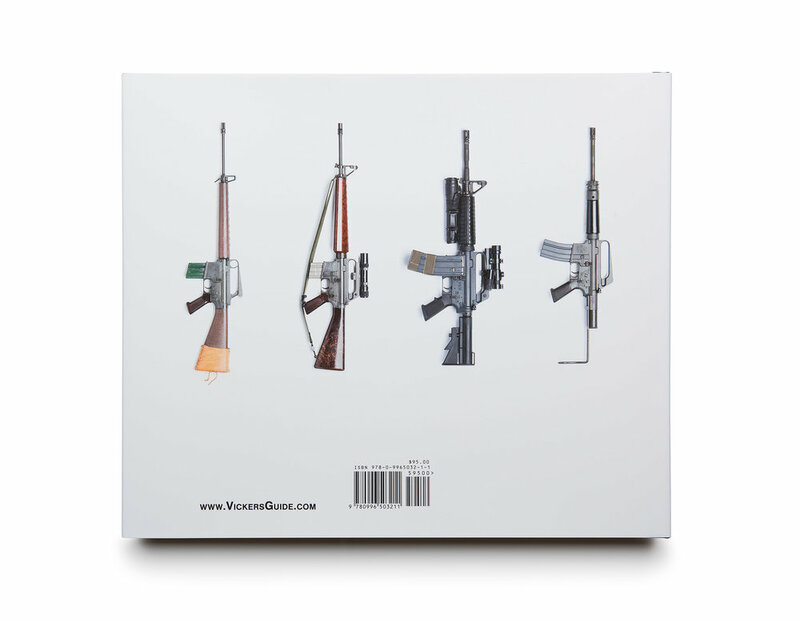 * Vickers Guide may cancel this giveaway or amend the terms, rules, and restrictions freely at any time. * This sweepstakes giveaway is governed by the law of the United States and Tennessee, where applicable. * Entrants agree that Vickers Guide's decisions related to the giveaway and all distribution of prizes are final. 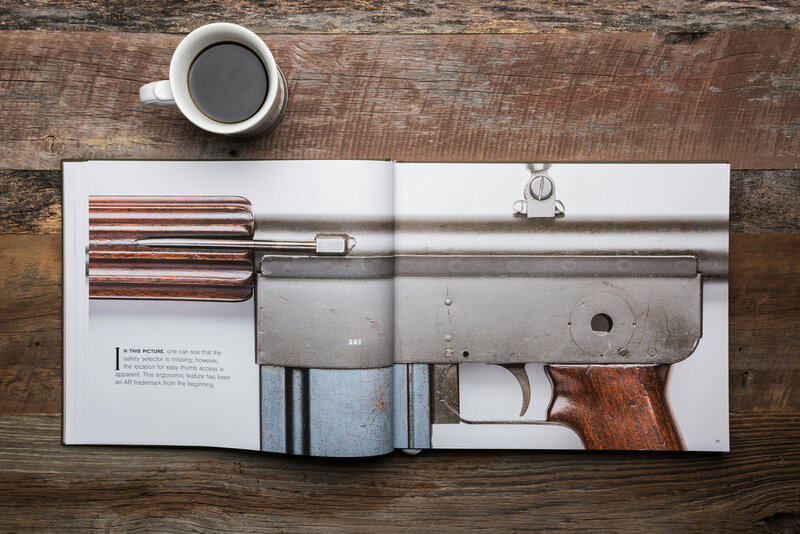 Each winner agrees that, by participating in the sweepstakes giveaway, Vickers Guide may use the winner's name in any manner and in any medium for its promotional purposes without additional compensation, including posting in a winner's list, except where prohibited by law.